Are you ready to expand and flex your perceptive muscle? The Expandress is produced by writer and editor Magdalena Kröner, living and working in Düsseldorf and New York. Her writing is to be found in artnet, Art-das Kunstmagazin, Frankfurter Allgemeine Zeitung, Flash Art, frieze, Kunstforum International, Modern Painters, Monopol, Süddeutsche Zeitung, Sleek, taz-die tageszeitung, Welt am Sonntag, and DIE ZEIT. She published two issues of “Kunstforum International”: “Shanghai – the Invention of the Future” and “New York after 9-11” She regularly contributes to exhibition catalogues and artist’s monographs. The Expandress provides a unique source for new art, new places and new encounters based on travels, studio visits and in-depth conversations rather than merely following and adding to the agenda setting of a globalized industry of art fairs and biennales. The Expandress takes its time. 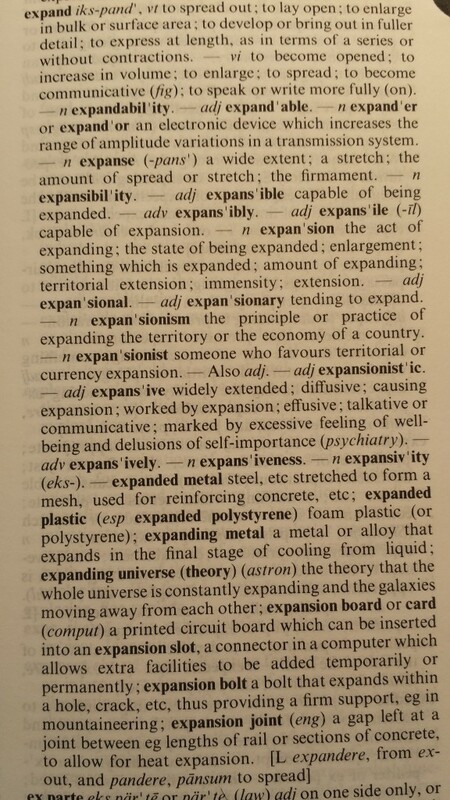 It doesn’t believe the hype.The Expandress is written in English and German and incorporates links to texts in English and German, depending on mood, location and context.